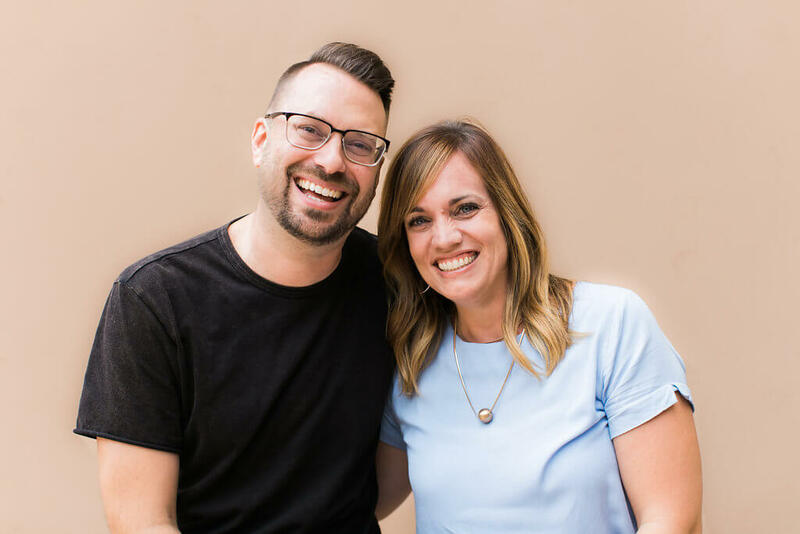 Pastors Ben and Katie Brinkman have been in ministry together since 1999 and started Canvas Church in January of 2013. Pastor Katie is the women’s pastor and children’s ministry director. Together they are passionate about seeing people thrive in every area of life. They love building the church with their two daughters Cara and Faith. Our Executive Leadership Team is made up of Elders, Deacons and seasoned leaders in church ministry. The Executive leadership team exists to help the Lead Pastor oversee and give input to the major areas of the church with the goal of growing the body of Christ so that Canvas can be a place where people encounter Jesus, know His love and follow His plan. 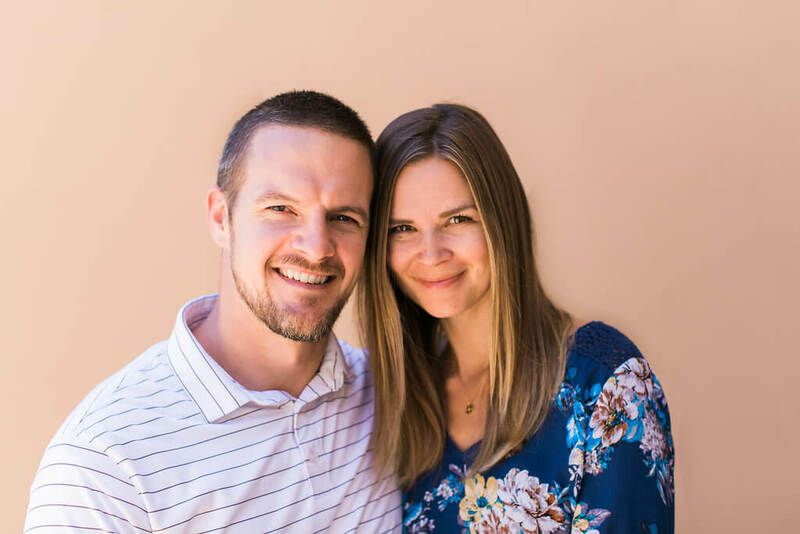 Pastors Brandon and Melissa Miller have been in ministry for over 8 years and have served in various capacities. They are currently Elders at Canvas Church and oversee the Small Groups. In addition to serving as Pastors at the church, Brandon has a thriving career at Fortune Builders. The Millers love spending time at the beach with their 3 children. 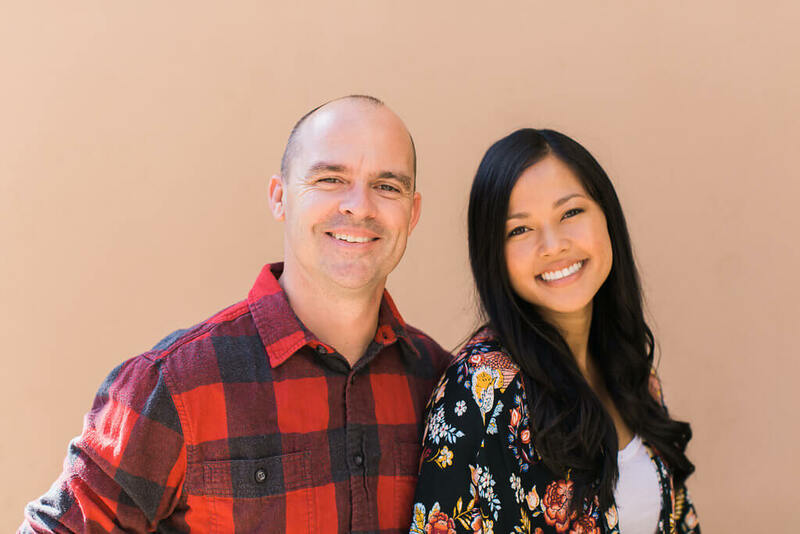 Jeff and Kristi have spent their lives loving people and building the church with their three kids: Hannah, Judah, and Jentzen. They lead the worship ministries at Canvas. Having grown up in the Pacific Northwest Jeff and Kristi are continually on the hunt for the best cup of coffee in San Diego. Cody and Michelle are Deacons at Canvas Church. They help oversee the weekend experience and care for the ministry team. They have been doing ministry together since 2014 and are passionate about building the local church. They reside in North County with their sons, Jake and Cole. Pastors Steve & Kathy Fitzpatrick have three children, two daughters in law and five grand children. 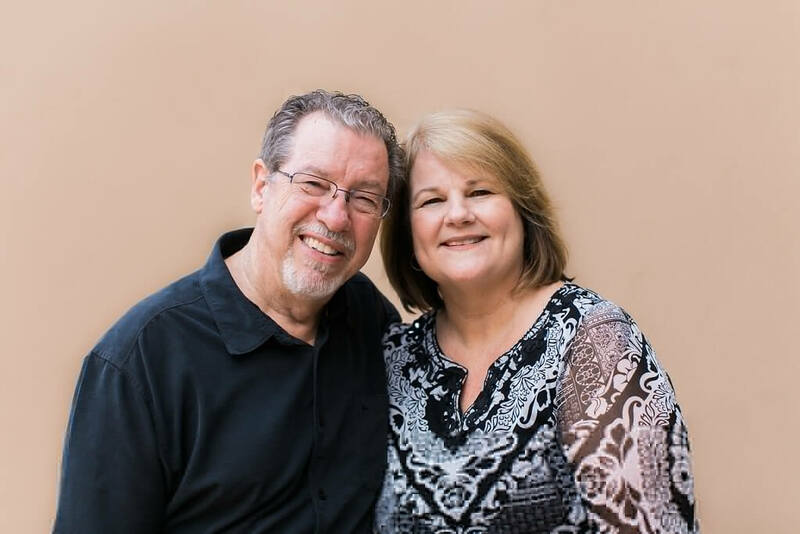 While Kathy has pursued a corporate path and has worked for several large companies as an Executive Administrator, Steve has been a pastor for over 45 years. Currently Steve is the President of Herald of Faith, a mission organization that develops pastoral leaders around the world. While as a couple they love to travel they also love the local church. Miguel and Debbie have two beautiful daughters and have been in ministry for over 15 years. 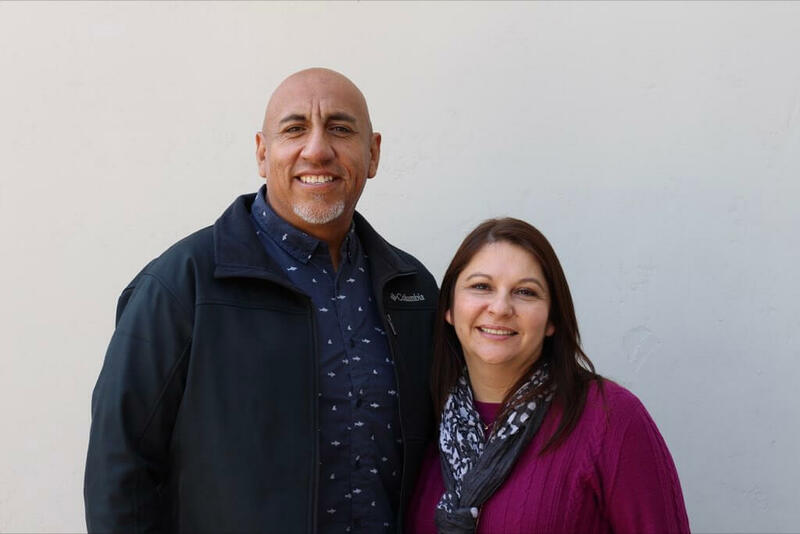 They have been lead pastors at a church in Tijuana and currently travel speaking at marriage conferences nationally and internationally when they are not at Canvas overseeing our weekend experience as well as missions and our Hispanic ministries.